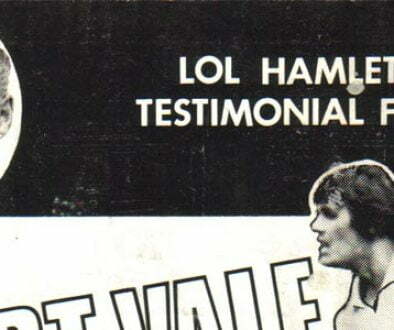 A legendary figure at Vale Park, locally-born Hamlett began his career at Bolton Wanderers before joining Vale in 1949. 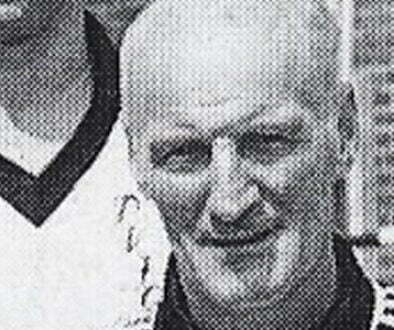 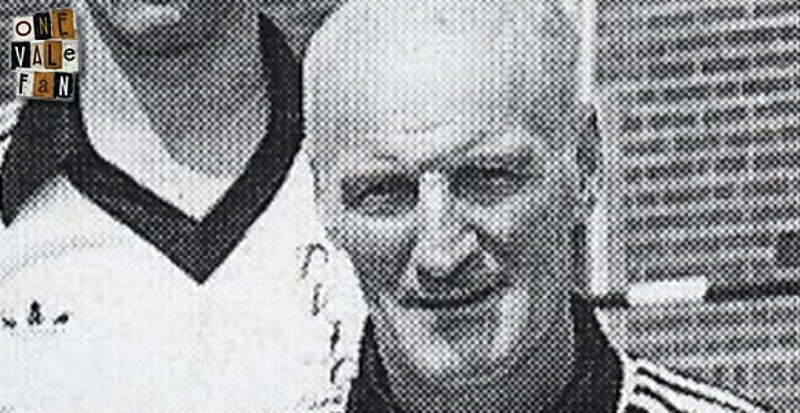 He subsequently became the club trainer for an incredible 25 year spell from 1958 until 1983. 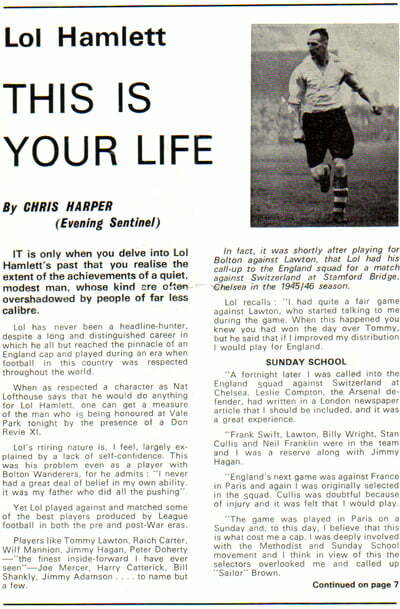 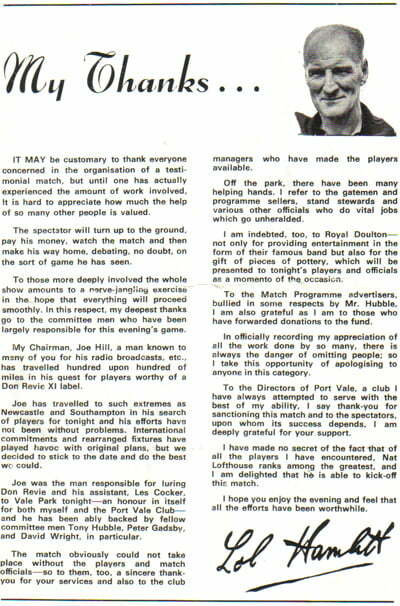 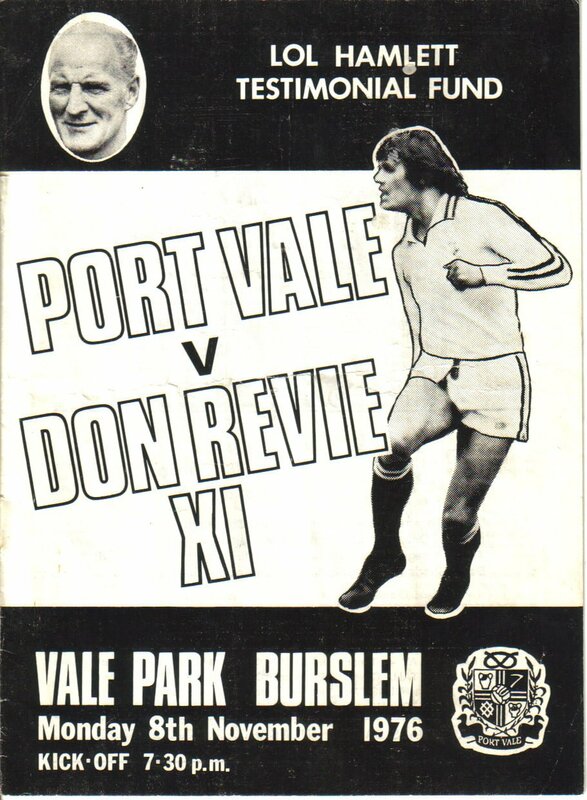 He was given a testimonial match on 8 November 1976.